Energy Efficient - Saves up to 70% Electricity. 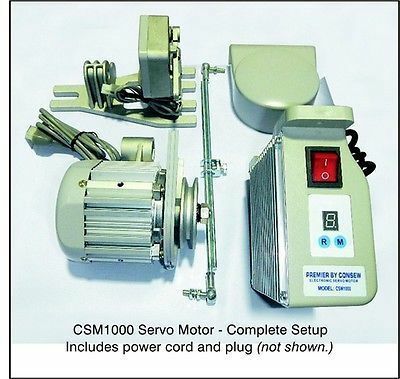 3/4HP, 550 Watts Powerful Heavy-Duty electric servo motor for many types of industrial sewing machines. Motor works with or without Synchronizer.